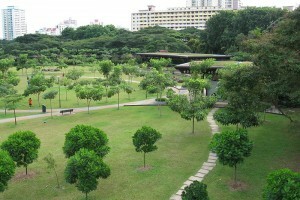 Toa Payoh Town Park | JustRunLah! 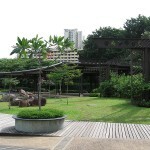 Centrally-located and easily accessible, Toa Payoh is a beautifully scenic neighbourhood park. Situated beside the Toa Payoh HDB Hub is a sports lover’s paradise. One finds, in a single convenient cluster, the Toa Payoh SAFRA Club House, Stadium, Singapore Table Tennis Association, Sports Hall and Swimming Complex. 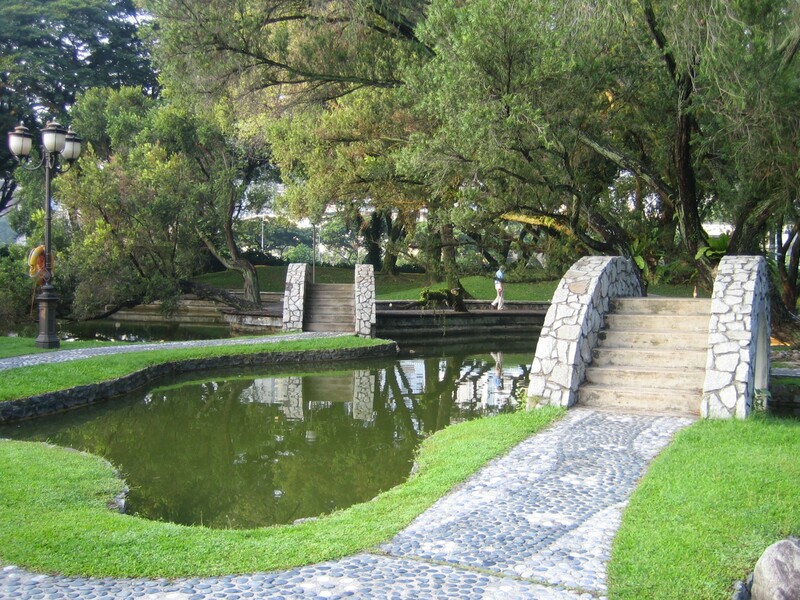 And just in case you want to take your exercise out into the fresh air and natural environment, there is the Toa Payoh Town Park as well. 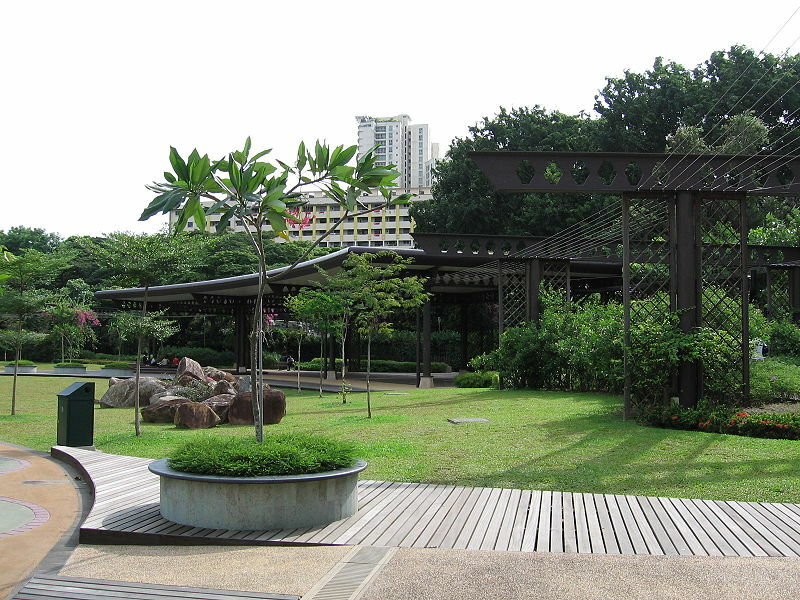 A popular venue for wedding photography back in the 1970s, the gardenscaping of Toa Payoh Town Park provides a visually delightful experience for the runner. 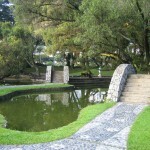 En route, you get to enjoy the willow trees and bamboo, the pond with its cascading waterfall and series of delightful bridges, that is also home to fishes and tortoises. With a pavilion and gazebo, the park is ideal for hosting events. 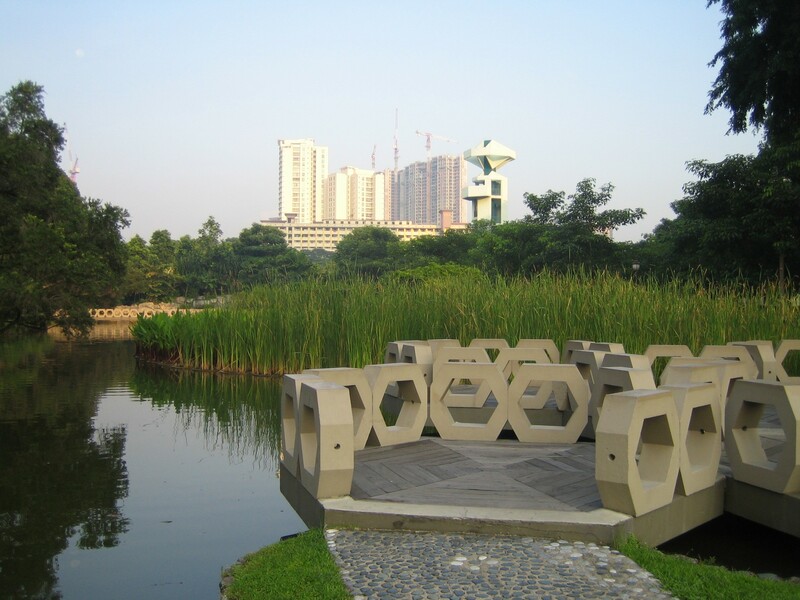 With a jogging track that winds its way through the park, and ample shading from the vegetation, Toa Payoh Town Park is an ideal destination for your next weekend run. – Whampoa Park Connector: Runs eastwards along Sungei Whampoa, eventually reaching Sungei Kallang. 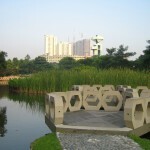 From there, you may connect onto the Kallang Park Connector to reach the Kallang Riverside Park. 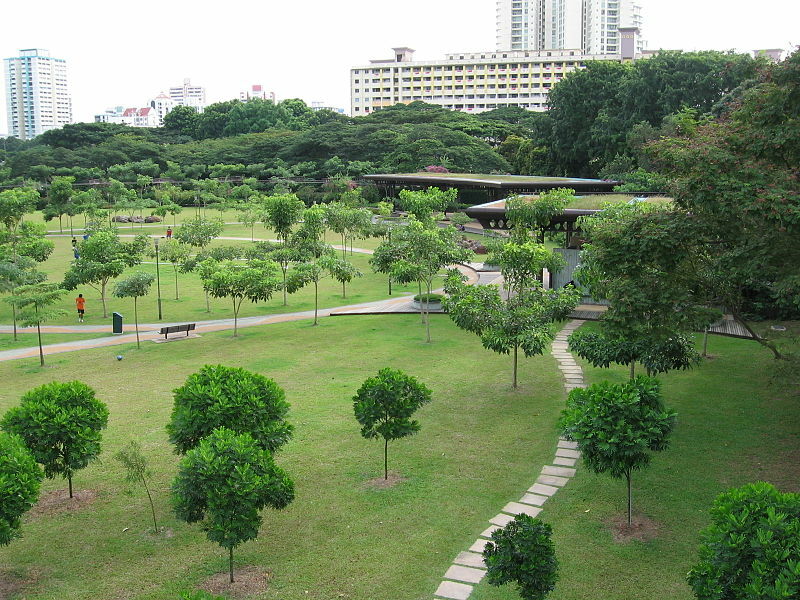 There are two car parks at Toa Payoh Town Park - one leads in from Toa Payoh Lor 6, the other is situated next to The Oasis Restaurant. The closest MRT station is Toa Payoh (NS19). Alternatively, if coming by bus, you may take any bus service that terminates at the Toa Payoh Bus Interchange. Showers are available in the Toa Payoh Swimming Complex situated next to the park.